The fifth of July felt like a Monday so simplicity was key. A white dress shirt is always tops on the list when in simple conglomerating mode. The navy sport coat is the other obvious choice when simplicity is key. 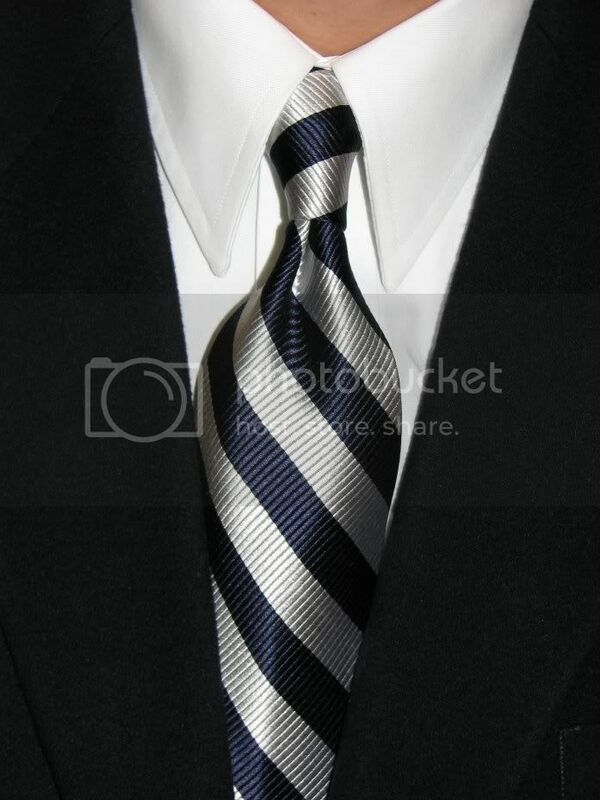 So what else would I select to tie it all together than a navy/silver necktie? Honestly, I think it's a fairly nice conglomeration overall, if I do say so myself.